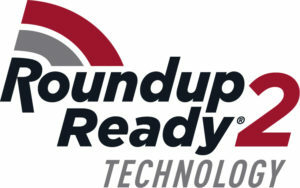 Roundup Ready 2 Xtend®, Genuity®, Roundup Ready 2 Yield®, Roundup Ready PLUS®, Roundup®, Roundup Ready®, DroughtGard®, RIB Complete and Design®, RIB Complete®, Roundup Ready 2 Technology and Design®, Roundup Ready®, Roundup®, SmartStax®, VT Double PRO® VaporGrip®, and XtendiMax® are trademarks of Monsanto Technology LLC. LibertyLink® and the Water Droplet Design® are registered trademarks of Bayer. Herculex® is a registered trademark of Dow AgroSciences LLC. 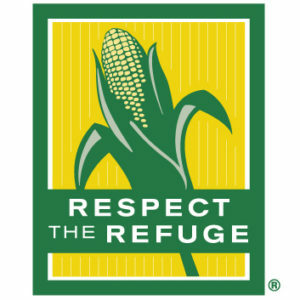 Respect the Refuge and Corn Design® and Respect the Refuge® are registered trademarks of National Corn Growers Association. All other trademarks are the property of their respective owners.